In order to address how many grams of fat per day is healthy, we first need to understand a few things about the different types of fats. We often hear health care professionals touting the benefits of a low fat diet, which at first might seem fairly straightforward. Okay, fine, we think, we’ll cut down on fats by examining labels, cutting out fried and fast foods, as well as using common sense. The trouble is, not all fats are created equal, some fat is necessary for a healthy diet, and some fat is actually good for you. Then we’re inundated with terms like saturated, polyunsaturated, omega-3 fatty acids, monounsaturated, and trans fats and suddenly “low fat” becomes a lot more complicated. It’s necessary to make heads or tails out of these terms in order to eat a healthy, low fat diet. Then it becomes a matter of knowing how to balance the good and bad fats into your daily fat intake to ensure maximum health. Just What Are Healthy Fats? Just What are Unhealthy Fats and Saturated Fat Foods? Our bodies don’t need saturated fat from food, since we produce all we need on our own. This is why it wreaks havoc on our cardiovascular system when we pile on unnecessary saturated fats from foods. The healthy fats reduce LDL cholesterol while the unhealthy fats actually raise LDL. All dietary fat actually raises HDL, so saturated fat is no exception. The trouble comes from its LDL cholesterol raising effects. The worst of the bunch are trans fats. 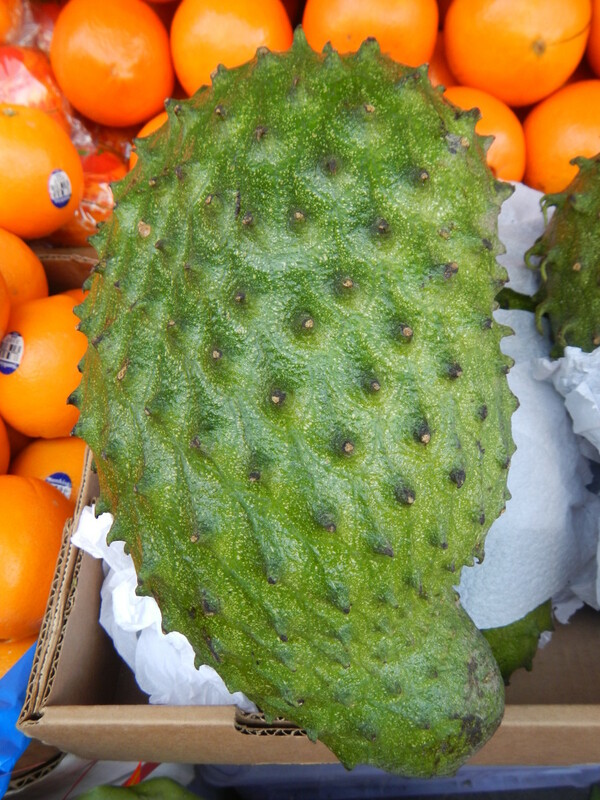 It’s has a doubly whammy effect by raising the bad cholesterol and lowering the good cholesterol. Trans fats are either man made or natural. Small amounts of natural trans fats are in a variety of foods we eat. The artificial variety is made by a process called hydrogenation where hydrogen is added gradually added to liquid unsaturated oils turning them to solids. These are more useful in their solid state for food manufacturers. The bad news is food manufacturers aren’t required to disclose the polyunsaturated and monounsaturated fat content on food labels. This can make it even more difficult for people attempting to incorporate these healthy foods into their diets. The good news for you is there is a way to calculate the amount yourself. Food labels are required to list the amount of saturated and trans fats on labels. So, you will simply add the trans fat plus the saturated fat and subtract it from the total fat on the label to determine the combined amount of mono and polyunsaturated fats. Deciphering nutritional information labels can be tricky business, especially when it comes to trans fat content. In the U.S, if a food has less than 0.5 grams of trans fat, the content can read 0 grams of trans fat. Of course that’s a small amount, but eating even a few foods with this scant content will quickly add up and put you over the healthy limits. Some oils: Olive, canola, and peanut oils are good sources of monounsaturated fats. This is probably one explanation for the extraordinary health of people following the Mediterranean diet, which utilizes a lot of olive oil. Avocados are a fruit packed with this healthy oil. Don’t forget your nuts and seeds! Pecans, almonds and hazelnuts have high concentrations of monounsaturated oil, like sesame and pumpkin seeds. Some vegetable oils (NOT ALL) are high in polyunsaturated fats, particularly: safflower, corn, soy, walnut, sunflower, flaxseed, and cottonseed oils. Walnuts and flaxseeds are great sources of omega-3 fatty acids. Fish: salmon, mackerel and sardines will provide you with an excellent dose of these omega-3 fatty acids. There are roughly 24 different saturated fats and some of them are more unhealthy than others. 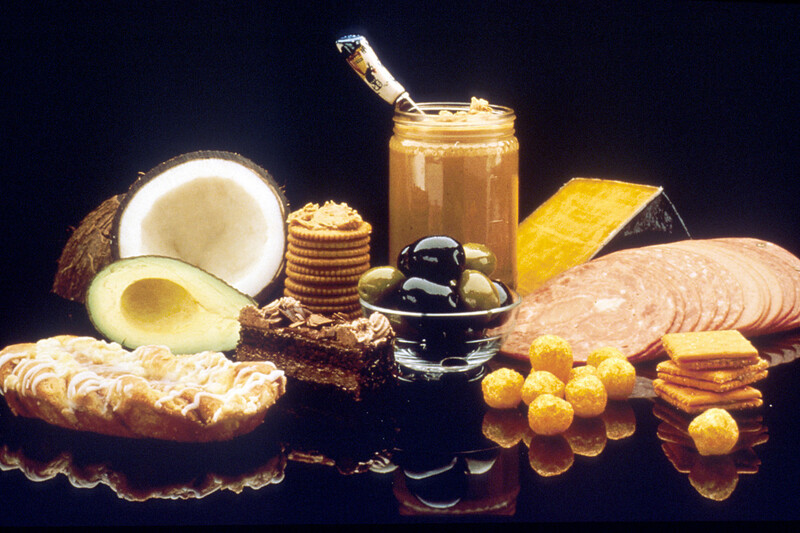 Foods derived from animal products have high levels of saturated fats. Particularly bad are cheese, lard, whole milk and butter. 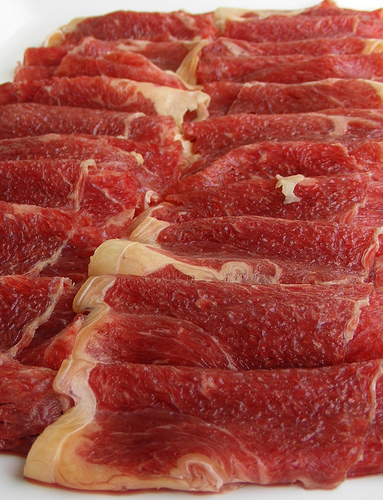 Beef is high in saturated fat and is the reason we’re warned to consume it in moderation. Oils: Coconut, palm and some other tropical oils, although vegetable oils, are high in saturated fat. Strangely, pure chocolate contains saturated fat, but it’s not harmful. Its saturated fat is of the stearic acid variety that actually lowers LDL levels. See, they’re not ALL bad. Packaged foods and processed foods are a major source of trans fats. A good rule of thumb is to assume all of these products have trans fat until further label investigation! As of 2006, food labels must list the amount of trans fat, and look for the words: partially hydrogenated oil as your red flag. They’re especially abundant in some cookies, cakes, doughnuts, crackers, breads, margarine and even dairy products. They also lurk in the frozen food section in various forms, waffles are a good example. Remember, trans fats occur naturally in meats and dairy products. The only danger here is for people who eat a lot of full fat dairy and high fat meat. How Many Grams of Fat Per Day, then? Both the USDA (United States Department of Agriculture) and the HHS (Department of Health and Human Services) recommend consuming no more than 30% of your daily calories from fat. In order to figure out the exact amount of fat grams you’re “allowed” you need to first know how many calories you’re consuming in a day. Then, multiply that number by 0.35 and divide by 9, which is the number of calories per each gram of fat. This is the absolute highest amount of fat you should be consuming, with most of it being from poly and monounsaturated sources. Saturated fat should be less than 10% of your total daily caloric intake. 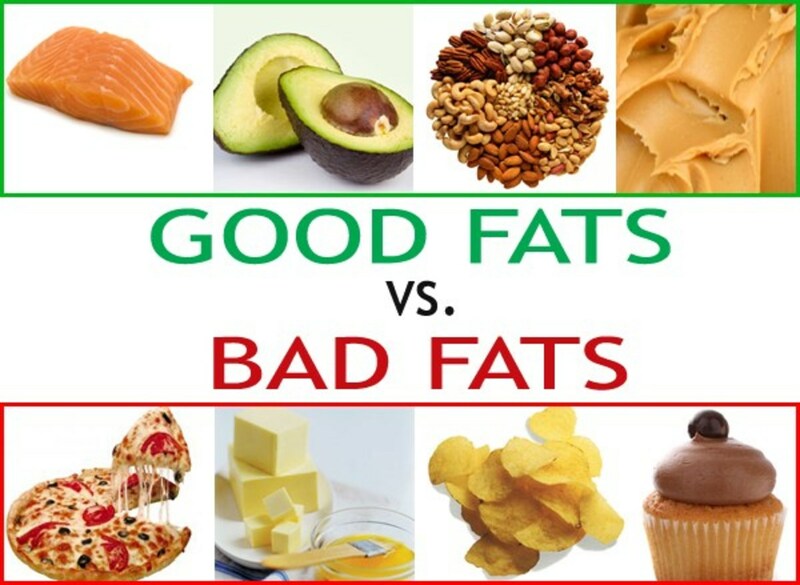 The American Heart Association recommends saturated fat should be less than 7% of your total daily intake, however. 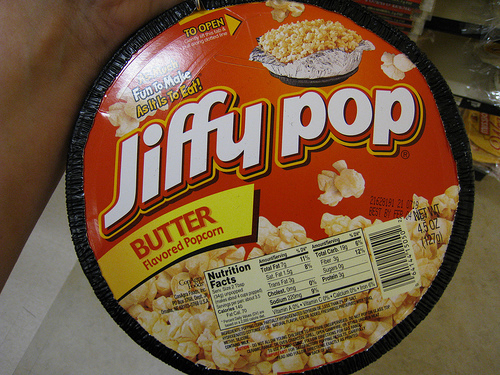 There has yet to be an upper limit for the amount of trans fat intake set by the USDA or HHS. However, the American Heart Association has thankfully put its two cents in on the topic. 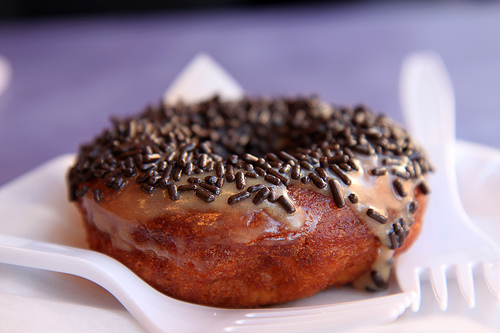 It recommends consuming no more than 1% of your total daily calories from trans fat. For the majority of people, this translates into less than 2 grams per day. The message is: try to eat as little trans fat as humanly possible! What Constitutes a Low Fat Diet? Any diet is considered low fat if no more than 30% of calories consumed are from fat. A very low fat diet can have adverse HDL lowering effects. The results from a study in the American Journal of Clinical Nutrition showed the negative effects on HDL when people were consuming only 18% of their daily calories from fat. So, going lower certainly doesn’t mean better, under 20% is not recommended. This is so good to know. Having had bariatric surgery, I need min 60g protein and max 1000 calories per day but didn't know about fat %. Using your hub, I need to stay under 38.8g fat per day. Thx! My niece has been frying in coconut oil. I asked about that and she claims it is great oil. She is into healthy food, so I am shocked that she would do coconut anything. Thanks for reading and commenting, Faceless. Trans fat is very scary, I think it's wise to avoid it at all costs, too. Fantastic hub with tons of useful info! I was interested to see that beef was in the "bad" fats category. Also, although the AHA has said less than 1% of fat intake should be from trans fats, actually NO AMOUNT of trans fats are good. We should avoid all trans fats. Sinea Pies, you are not alone! It's one food I could eat with every meal. Thanks for the visit. 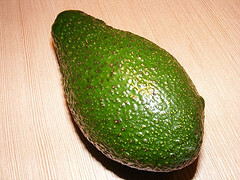 The photo of the avocado got me...I love avocado and am so glad that it is good for me!